E Safety doesn't need to be scary. Many of us have children who are, it seems, attached to their devices. 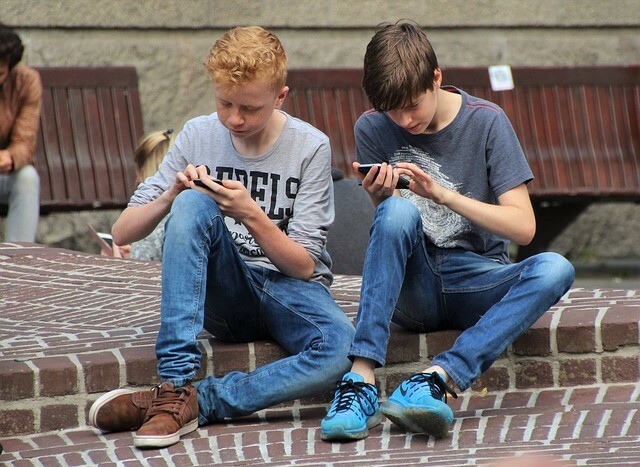 They calm them, stimulate them, entertain them and allow them to interact socially in a world of games and Apps that is less intimidating than face to face interactions. As parents, we are all too aware of the dangers of the internet so we attended a fantastic E Safety workshop with Angela Loveridge, E safety champion of Better Together. Angela's proactive not scare mongering approach is really refreshing and with her top tips for approaching e safety and her carefully researched tools and information meant we left with knowledge that we could really put into action and feeling in control rather than terrified. In this blog and the couple of blogs that follow we will be sharing a couple of Angela's top recommended information resources. Does the suggestion of setting controls for all the household devices make you nervous and sounds all too confusing? No need to fear help is on hand in an easy step by step guide that is tailored to your needs. 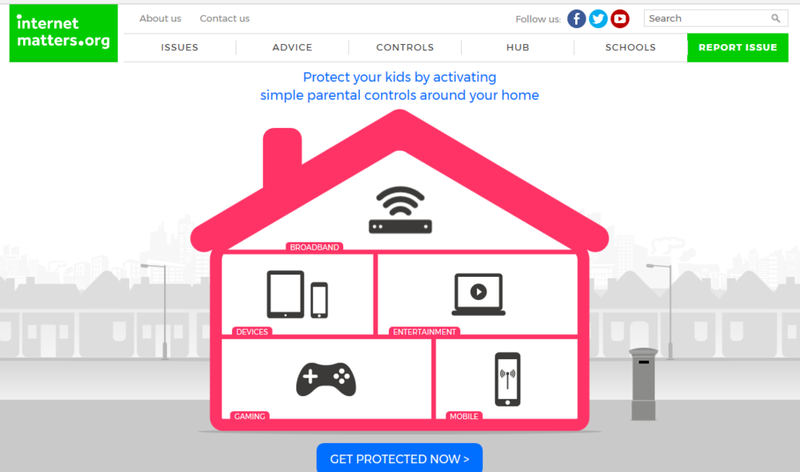 All you need to do is go to InternetMatters.org and complete some simple questions about your devices and providers and you will be emailed your step by step guide to set controls at your leisure. Easy! Safe searches with safe search engines. Did you know that there are search engines to use that are safe and suitable for children? Here are a couple to check out. 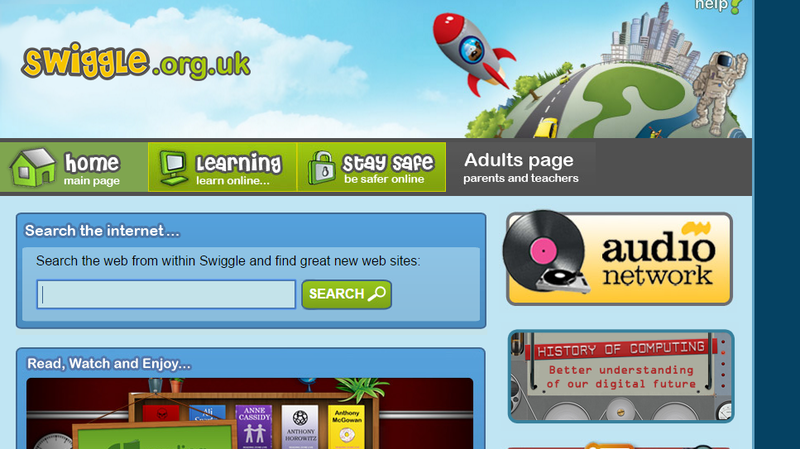 Swiggle.org.uk Designed for children either at or cognitively at Key Stage 2 (7-11yrs), Swiggle.com. It is a great tool for looking up learning resources and has a safe search facility. It is provided by the South West Grid for Learning, a charitable trust that works within the education sector. 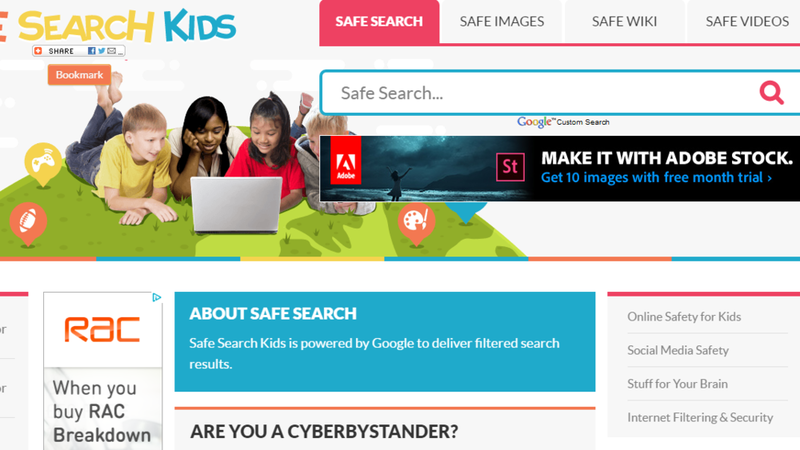 Safe Search Kids Powered by Google it has a search engine for information, safe images, safe Wiki and safe videos and resources for both parents and children on issues like Cyber bullying, privacy settings, posting pictures and many more. Hope you found this information helpful. In following blogs we will cover Knowing your Apps and games, how to report concerns and bullying and knowing your friends on social media. Newer PostBBC's Big Life Fix is back and looking for a challenge. Could it be yours?